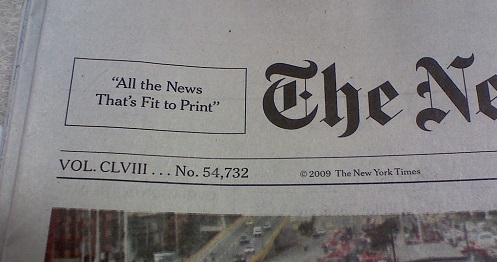 The SCC Library is proud to announce our new New York Times online subscription! Now SCC students, staff, and faculty have free access to daily New York Times articles and their archive via the paper’s nyt.com website. Visit http://library.sccsc.edu/newyorktimes.asp to learn how to activate your NYT account with your SCC web ID and password for immediate access. “But what’s the big deal,” you ask? “Isn’t The New York Times just another newspaper?” Heck no! This is the “newspaper of record” we’re talking about! The Times has developed a reputation among journalists and readers as the best quality American newspaper, lauded for its thorough reporting and journalistic standards in the U.S. and internationally. Plus The New York Times has an over 160-year history of innovative reporting and state-of-the-art publishing methods. Here are just a few of the notable episodes in the history of The New York Times. In July of 1863, a draft was instituted to enlist recruits for the newly-formed Union Army in anticipation of the Civil War. 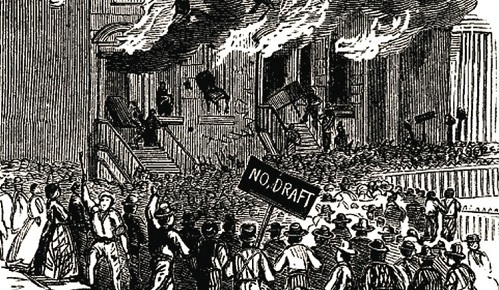 This sparked the New York Draft Riots, in which those protesting the draft attacked the home office of The New York Times, violently denouncing the paper’s pro-union, anti-slavery positions. Times founder Henry Raymond and his newspapermen held off the protesters with Gatling guns (an early form of machine gun). The protesters, understandably unnerved by the resistance, decided to go attack the office of The New York Tribune instead. 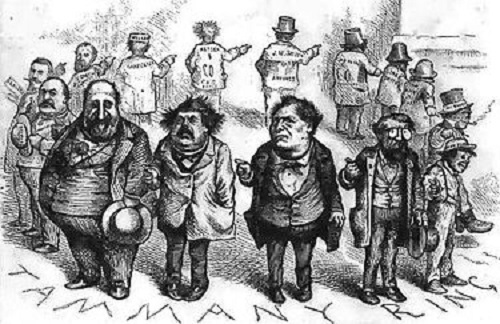 Throughout the 1800’s, New York was largely managed by a backroom-dealing, unofficial political “office” known as Tammany Hall, that infiltrated city government with Tammany-approved politicians and their wives’ favorite nephews. The most notorious of these proto-mafiosos was William Marcy “Boss” Tweed, who, though never elected mayor himself, essentially controlled the mayor’s office. Tweed was known for being exceedingly generous with city contracts, paying his favored tradesmen $40,000 for a broom here and $180,000 for a table and chairs there, until The Times published details of New York County’s financial records. His corruption exposed, Tweed died in prison, cursing The New York Times and its savvy readers. By the 1890’s, New York newspapers such as Joseph Pulitzer’s New York World and William Randolph Hearst’s New York Journal had developed a well-deserved reputation for their “yellow journalism,” publishing sensational, lurid, and often wildly inaccurate news stories to lure in readers. 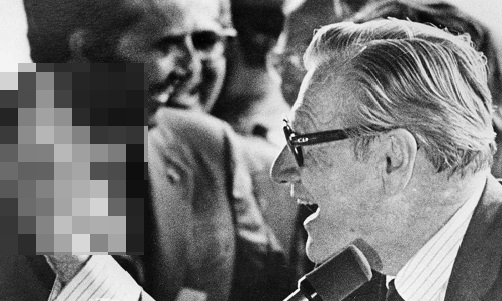 Times publisher Adolph Ochs began running the slogan “All the News That’s Fit to Print” on the masthead of his paper, suggesting The New York Times was the proper choice for the distinguished reader too sophisticated for celebrity gossip and photos of decapitated hobos. Readers agreed. Despite contests to find a replacement slogan, Och’s masthead promise has remained in place since 1896. 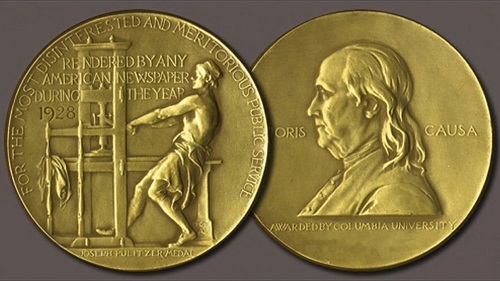 Beginning in 1918, The New York Times has racked up 122 Pulitzer Prizes for excellence in journalism. The prizes have been awarded for reporting on a wide variety of subjects, including coverage of World War I, the atomic bombing of Nagasaki, architecture criticism, war in Lebanon, toxic shock syndrome, the Challenger space shuttle disaster, molecular biology, the reunification of Germany, the Sept. 11 attacks, Ebola, food safety, Hurricane Katrina, and even a multimedia presentation about avalanches. This year, The Times won Pulitzers for reports on Hollywood’s abuse of women, Russian interference in U.S. elections, and an editorial comic strip about the struggle of refugees who fear deportation. The New York Times Crossword Puzzle, the standard-bearer among puzzle freaks across the globe, was not the sort of thing Times publishers initially wanted for their lofty newspaper. Though crossword puzzles gained popularity in the 1920’s, the Times considered them “a primitive form of mental exercise.” It was not until the bombing of Pearl Harbor in 1941 that an editor finally conceded that a crossword puzzle might be a nice diversion for a readership weary of wartime worries. No one knows who wrote the debut puzzle, but a large team of contributing puzzlesmiths and associated word geeks create the crossword section today. In 1960, The New York Times ran an advertisement, written by a civil rights group, which described actions by the Alabama police to curb their right to protest on a college campus. The problem was that many of the claims were exaggerated or false, prompting L.B. Sullivan, the Montgomery city commissioner, to file a libel lawsuit against the Times. Sullivan claimed he had been personally injured by the ad’s errors, seeing as he supervised the police department, and the Alabama Supreme Court agreed. However, when the Times appealed the case, the U.S. Supreme Court overturned the ruling, a case that established the “actual malice” requirement in libel cases (injured parties must prove a story was published with the intent to harm and that the publisher knew the story was false). Nice shot with that “freedom of the press” play, New York Times! The Times Fought a War Against the Pentagon … and Won! 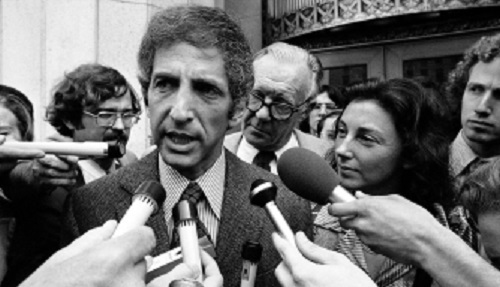 Daniel Ellsberg, a former State Department official, found himself in possession of The Pentagon Papers, a secret report compiled by the U.S. Department of Defense on the war in Vietnam, and turned them over to The New York Times in 1971. 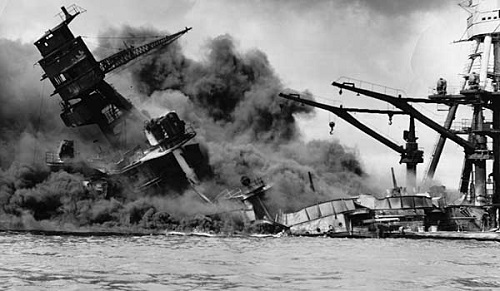 The Times began publishing excerpts from the report, which revealed to their readers that the U.S. had escalated their military efforts long before the public was informed. Though a federal court injunction demanded that the Times cease publication of this “leaked” material, the Supreme Court ruled that attempts to stop the presses were considered “prior restraint” and upheld the paper’s right to publish. Score another First Amendment victory for Notorious NYT! But the best news is that SCC folks still have access to The New York Times for free! Just follow the instructions and link on this page to register and enjoy access to the Times and its archive courtesy of Spartanburg Community College! Benson, Sonia, et al. "TammanyHall." UXL Encyclopedia of U.S. History, vol. 8, UXL, 2009,pp. 1512-14. U.S. History in Context. Berner, Thomas R. "The New YorkTimes." St. James Encyclopedia of Popular Culture, Gale,2013. U.S. History in Context. Fiedler, David. "The Man Behind theCrosswords Keeps ‘em Guessing." St. Louis Post-Dispatch, 7Nov. 2000, p. F1. Infotrac Newsstand. Goodale, Gloria. 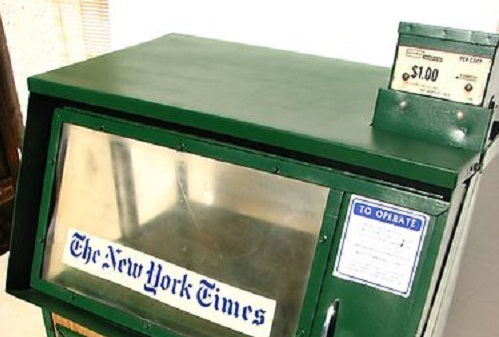 "New York Times Paywall:Savior of Journalism or Confusing Debacle?" Christian ScienceMonitor, 29 Mar. 2011. Global Issues in Context. Hay, Jeff T. "Pentagon Papers." TheGreenhaven Encyclopedia of the Vietnam War, edited by Charles Zappia, GreenhavenPress, 2004, pp. 229-30. U.S. History in Context. Leonard, Thomas C. "New YorkTimes." Dictionary of American History, edited by Stanley I.Kutler, 3rd ed., vol. 6, Charles Scribner's Sons, 2003, pp. 89-91. U.S.History in Context. "The New York Times." AmericanEras, vol. 8: Development of the Industrial United States, 1878-1899, Gale,1997, pp. 132-33. U.S. History in Context. "'New YorkTimes' Rolls Out Online Paywall." Morning Edition, 17 Mar.2011. Global Issues in Context. "New York Times v. Sullivan." AmericanDecades, edited by Judith S. Baughman, et al., vol. 7: 1960-1969, Gale,2001. U.S. History in Context. Shortz, Will. "The Addiction Begins: TheFirst Daily Crossword Puzzle, from Sept. 11, 1950." New York Times,14 Nov. 2001, p. H36. U.S. History in Context. "Van Anda, Carr 1864-1945." AmericanDecades, edited by Judith S. Baughman, et al., vol. 2: 1910-1919, Gale,2001. U.S. History in Context.